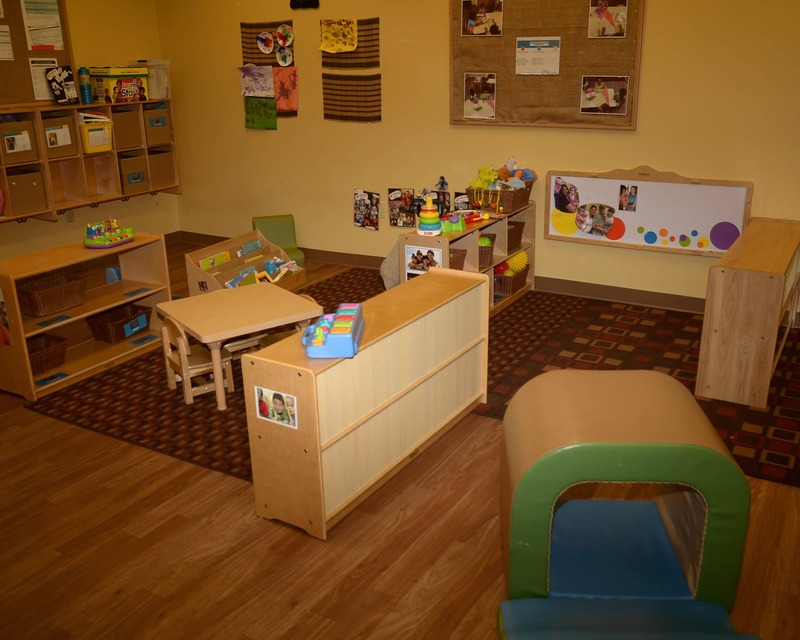 Welcome to La Petite Academy of Pleasant Pines! 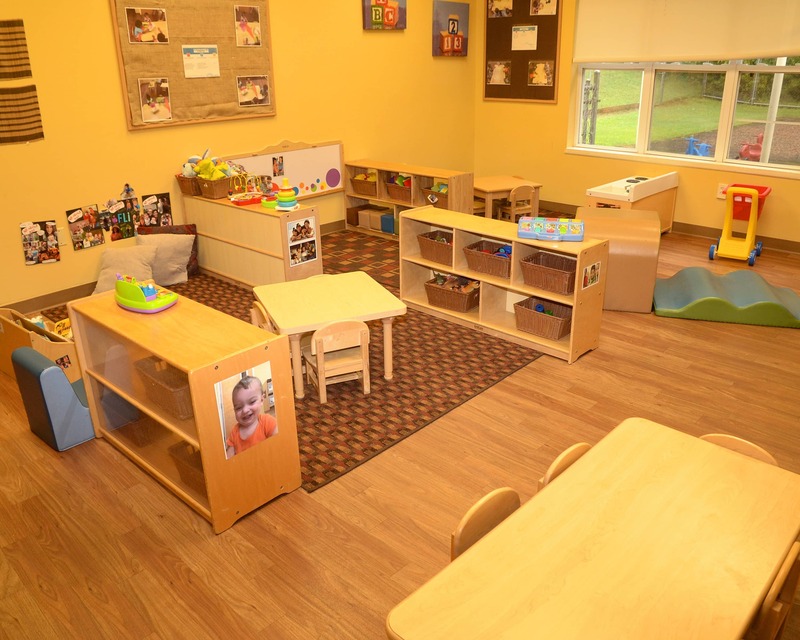 Our school offers Infant Care, Preschool and other age-appropriate programs. 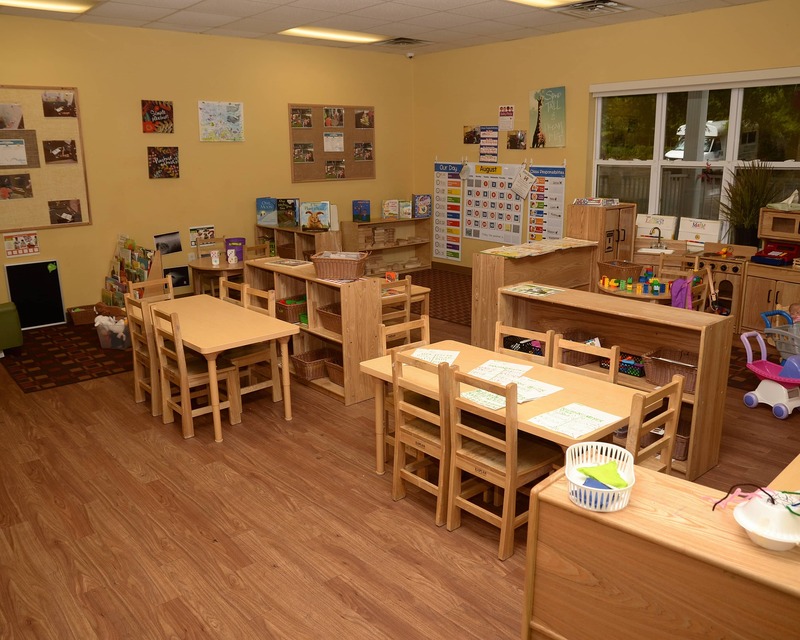 We pride ourselves on having a safe building that includes closed individual classrooms for each age group - the doors are equipped with a security system and only those who are authorized are able to enter. Also, our new mobile app allows you to receive real-time photos and updates throughout your child's day! We have new technology in our school-age classroom. These enhancements include iPads featuring apps to create art, music and videos, tripods for moviemaking, robots for coding, a new gaming system and more! Our staff has more than 50 years of combined experience. 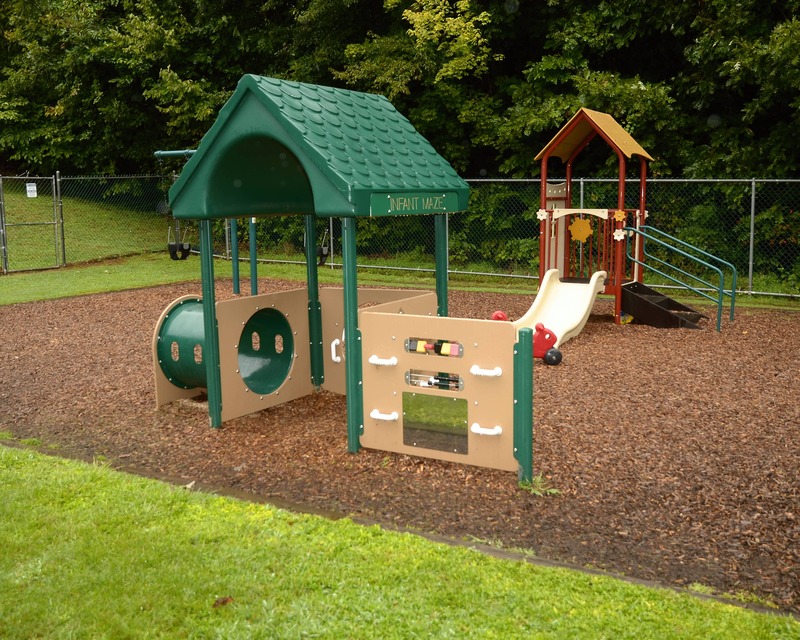 Additionally, they have their North Carolina Credentials, are certified in CPR/First Aid, and are working towards various degrees in early childhood education. Infant teachers and management have also completed a SIDS class. Throughout the year, our staff participates in professional training conferences. 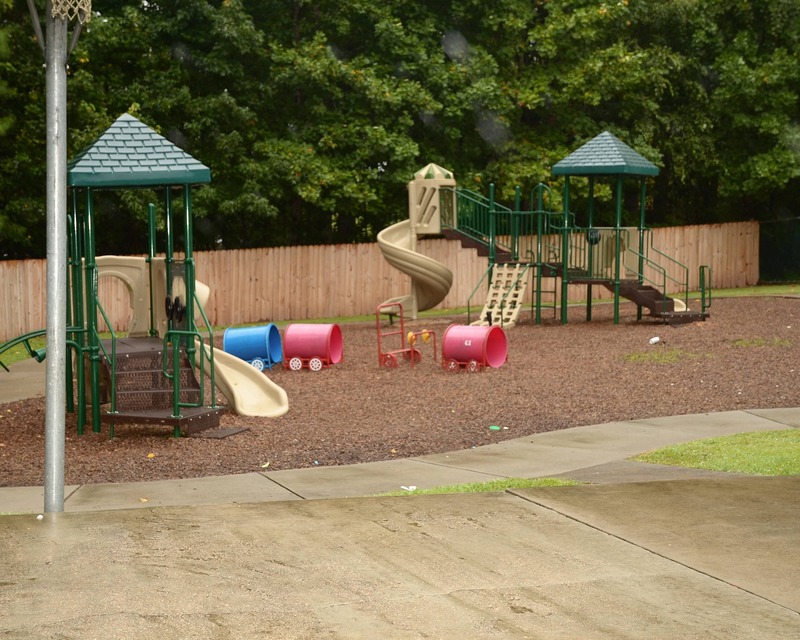 We serve the child care needs of parents in North Raleigh and Midtown communities. 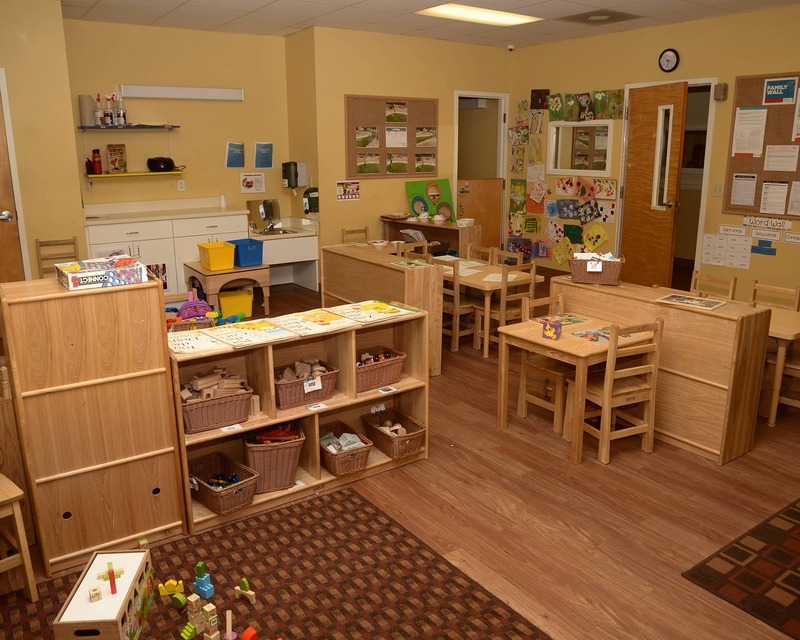 Please schedule a tour of our La Petite Academy in Raleigh, NC today to learn more! I enjoy bringing my son to school and he loves going, the interaction with the other children is great and the teachers are caring and do a great job taking care of him. I love the updates throughout the day and feel comfortable having them care for him while we are working. 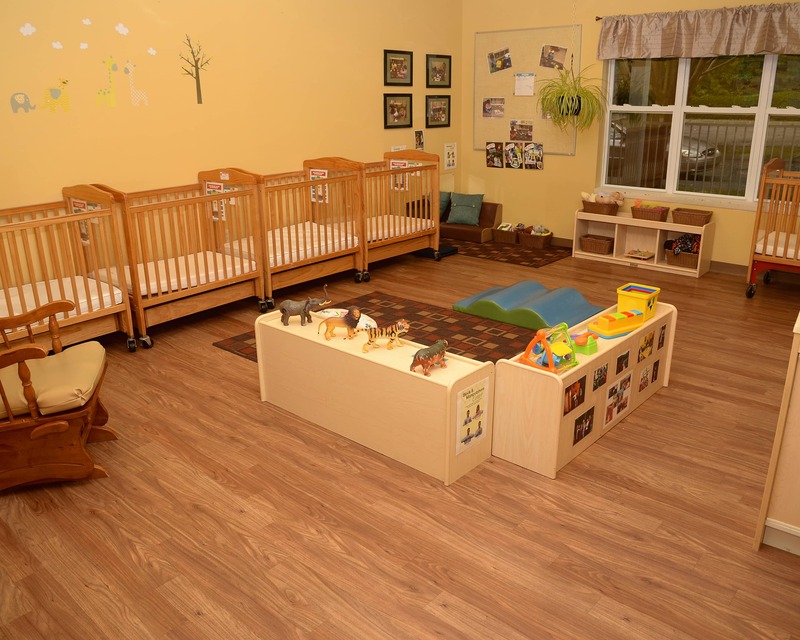 it’s their top choice so far for their baby due in Feb. Everyone is friendly and you can tell that the staff get along and provide a fun and nurturing environment for all of the children, especially the infants. Overall it has been a pleasant & quality experience. We've had excellent interactions with her teachers, and enjoy working with them on anything that comes up.The director & asst director have both been extremely accommodating and helpful with any and all of our requests. My kids love going to school everyday, the teachers are loving and caring, the teachers use positive discipline, my kids have friends at school, the directors are super involved and know what’s happening in the classrooms, my kids have fun and will be ready for kindergarten with the quality of activities that the teachers do. Our children's teachers go above and beyond for our kids. We know when we drop them off they are in good hands. La Petite genuinely cares about our children and our family. I would recommend to any and all. I have worked in early education for over 15 years and have my level III administrative credentials. I love being the director at this amazing school!